It's a Green Scoop. 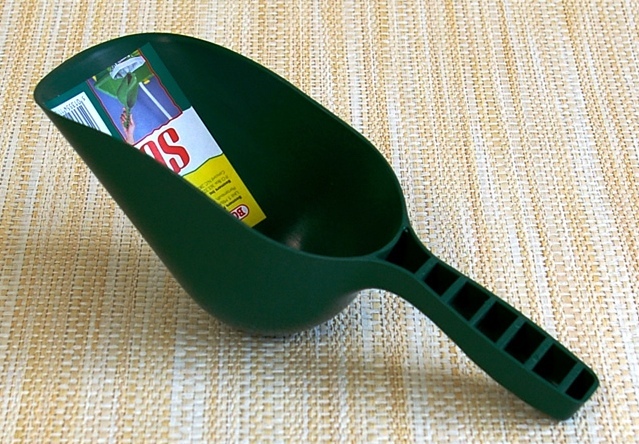 Not rocket science...just a handy, large scoop for soil, dry fertilizer, grain, feed...Handy when you need something better than a gigantic spoon or two cupped hands. 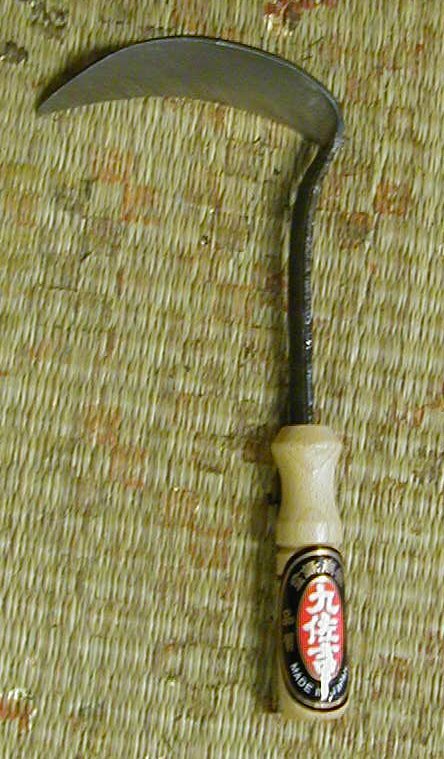 Made by Bosmere. 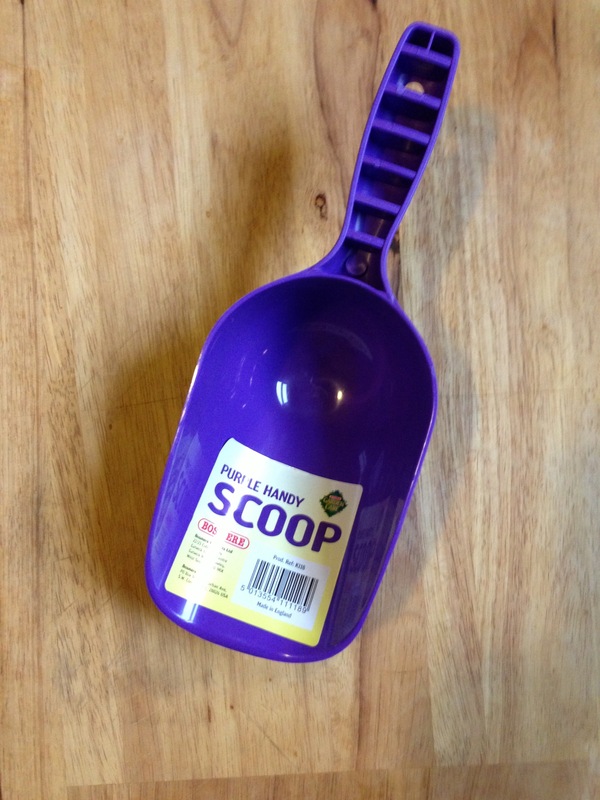 Notify me of updates to Handy Scoop Green 11"